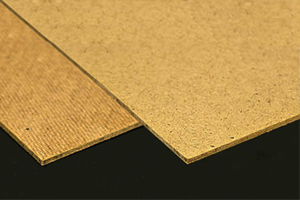 We offer a comprehensive range of board products. 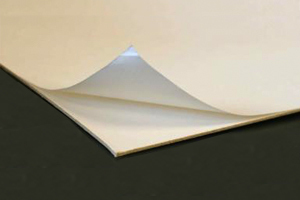 Backing boards include MDF in sheets and cut size pieces, traditional hardboard, Nubord an excellent alternative to MDF, various types of Fluted Board including Artbak and Corri-cor, Foam Core Board both standard and conservation, super smooth Grey Board and a range of conservation boards. 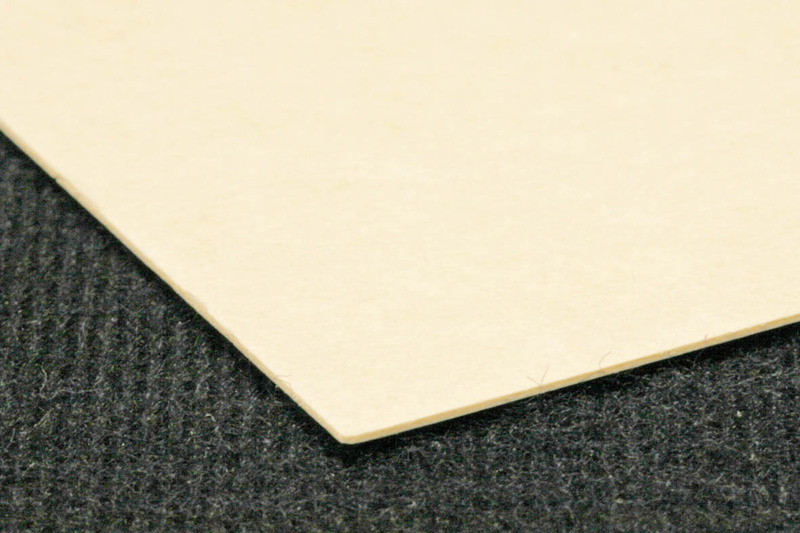 We have self adhesive boards in different sizes, thicknesses and strength of adhesion as well as heat activated boards used in drymount presses. We also have Boxboard and Display board that have very smooth surfaces and can be used for drymounting. Other boards include Barrier Board for protecting your artwork, Pulp Board for backing mounted prints and Pin board which is ideal for maps and pin boards. The traditional board for backing pictures. 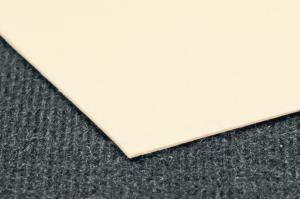 It is smooth on one side and is 3mm thick. 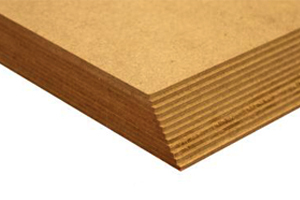 A range of pre-cut MDF sheets in packs of 10 to 50. 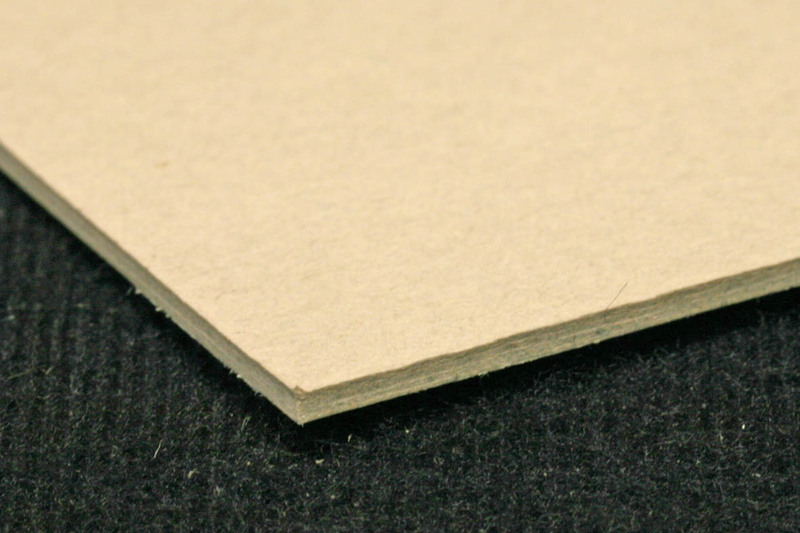 Solid boards with at least one kraft facing paper. 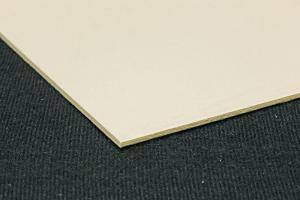 Strong and flat, ideal for backing pictures. 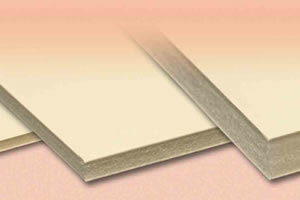 A wide range of fluted backing boards from Art-Bak and Corri-Cor. Standard, water resistant and conservation grades stocked. 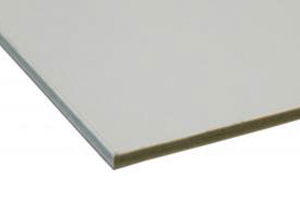 This is a solid grey board with a super smooth surface. Perfect for dry mounting to. Crescent, Arqadia and Daler boards stocked. Both high and low tack available.